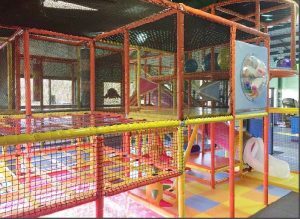 The Jungle Gym at Ole Training Center is a fun play area for your kids when looking for something to do indoors. A clean indoor jungle gym scaled down for even your little toddlers to explore. 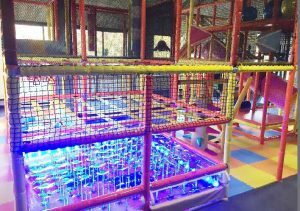 Features include slides, tunnels, stairs, a trampoline, bridges, obstacles, a climbing tower, punch bags and more! This is a great space to run off some extra energy before or after soccer practice! Not a member at Ole…No problem. You can pay per visit to this great space! Ages 18 months to 8 yrs old. Address: 5 Victoria Drive, Monroe, CT.